Seriously? OMG! WTF?Hey Nick Jonas, is that a banana in your yellow pants pocket? - Seriously? OMG! WTF? 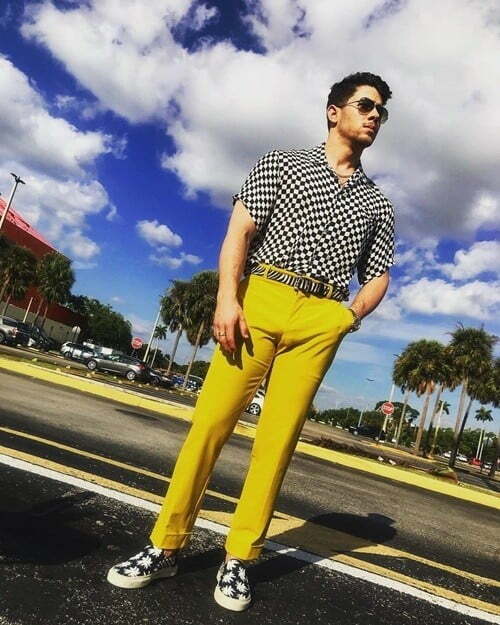 [ # ]	Hey Nick Jonas, is that a banana in your yellow pants pocket?